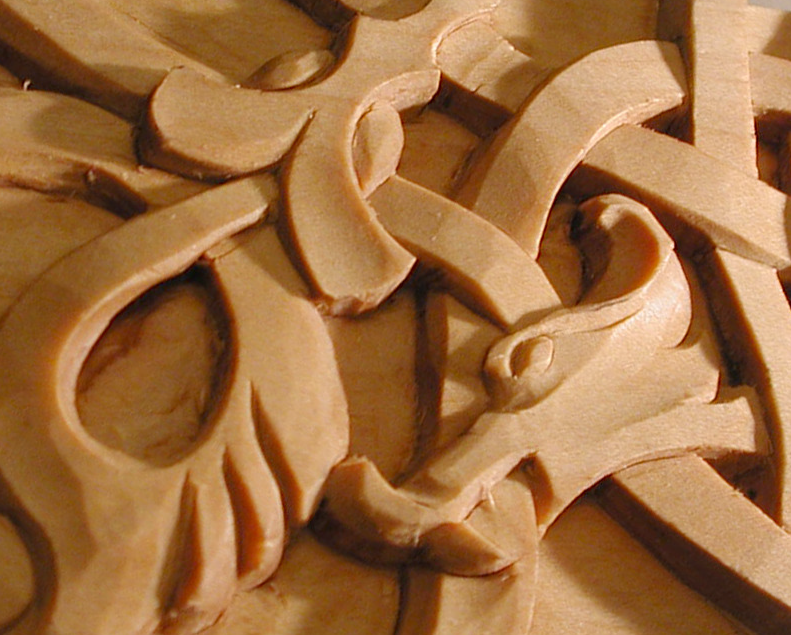 Learn Baroque Acanthus, Rococo, and Viking/Dragon woodcarving styles in this class. Woodcarvers at all levels are welcome. Tool sharpening and basic carving techniques will be covered for beginners. Continuing students will develop their own projects. No tools or experience necessary. Visit instructor Erik Holt’s website for more information about tools and supplies. Class sizes are limited and registration required, so please register in advance. Courses will be cancelled with full refund if minimum enrollment is not met. No refunds or credit for missed classes. Please note that no outside food or drink is allowed in the new Nordic Museum. All participants, including those preregistered, must check in at the Admissions Desk. Please contact Michael King, adult education coordinator, for additional information at 206-789-5707 x7037 or [email protected].